We are able to get every shock available. We can get you King Shocks or Fox Shocks. We can get Skyjacker, Superlift and Procomp, etc. We can usually match or beat the internet price. 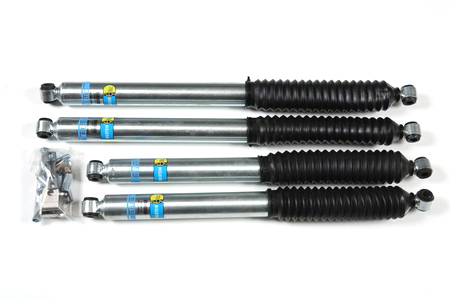 These Bilstein 5100 Series shocks feature a monotube design for cooler, more efficient operation and longer life. They have the largest available piston diameter, providing superior handling and performance. The 5100s' patented digressive valving instantly reacts to changing surface conditions for maximum comfort and control on and off the road. These shocks also have split compression and rebound valving tuned for each specific application. Too many to list in stock. performance and comfort on stock or raised vehicles. Their twin-tube, design and 10-stage valving deliver a comfortable highway ride and superb off-road performance, and their expanded-tube design provides more fluid capacity for lower operating temperatures. They also have an internal rebound bumper and come standard with an all-weather, red convoluted boot to protect the piston rod. 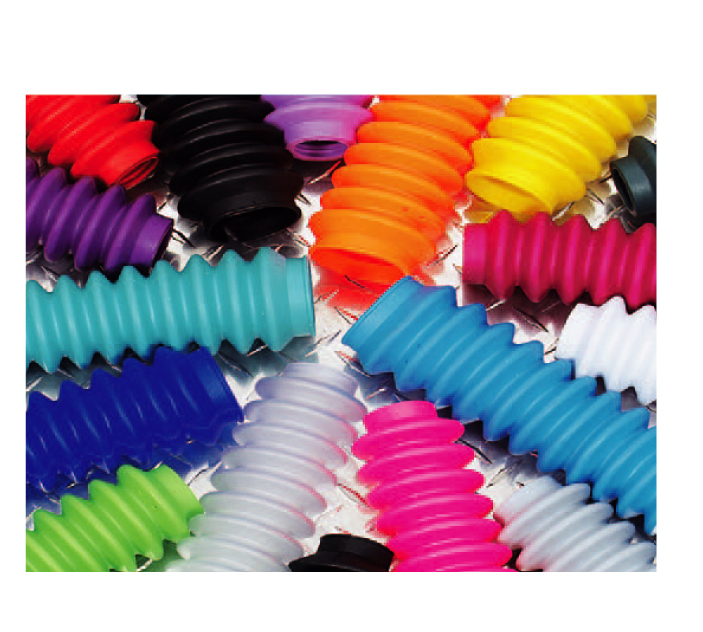 Protect your shocks lip seals from road debris with colorful shock boots. Available in-stock in yellow, black, red, green. 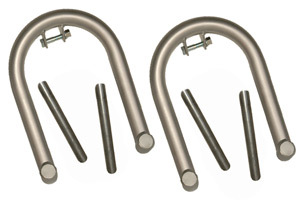 Universal 9" or 13" shock hoops. Includes gussets. When upgrading shocks, open up your possibilites with this bar-pin eliminator kit. 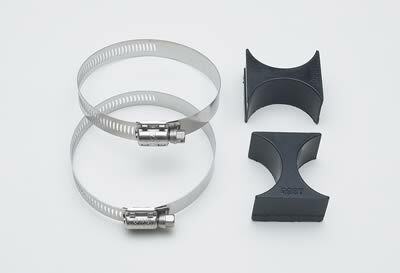 It allowas the use of any shocks with eyelets instead of being stuck with bar pins. 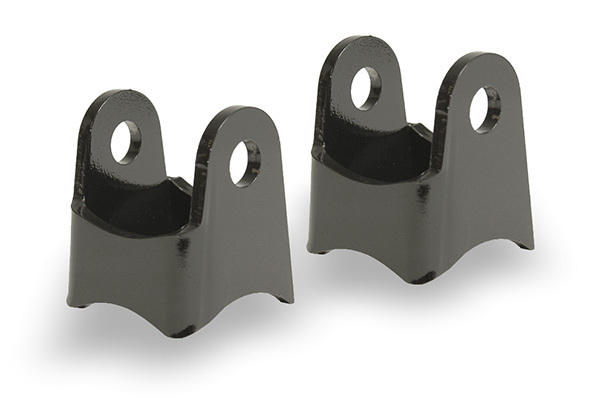 These Pro Comp shock reservoir mounting kits are designed to mount your shock reservoir. 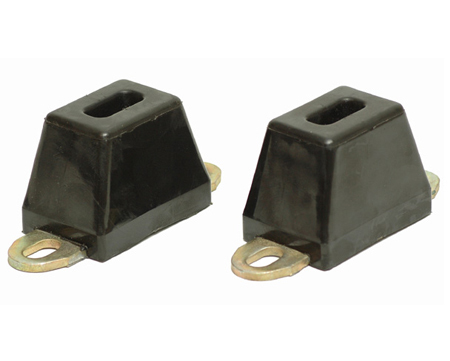 They include two urethane mounting blocks and two stainless steel clamps. Misc shock bushings. Some split bushing and some hourglass. 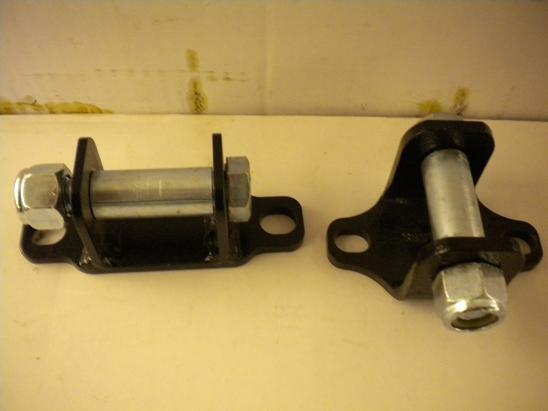 Comes with 2 bushings, enough for one shock.